Gray grey dupioni silk fabric. Brand New High-End Dupioni Silk Fabric Yardage. 45 inches wide. 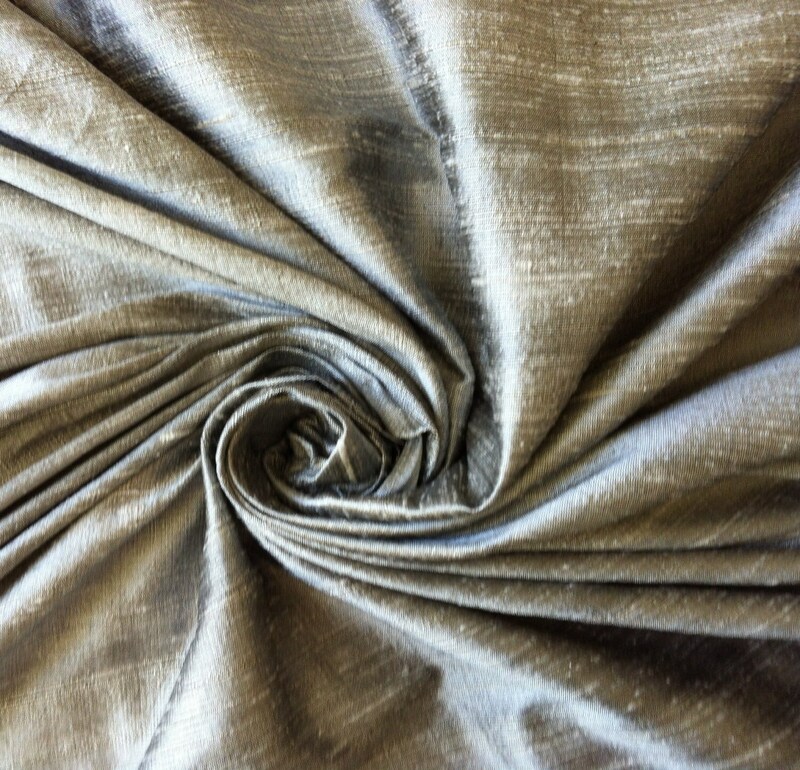 This is a tone on tone gray dupioni silk. Lighter than this is pewter dupioni silk and yet lighter is silver dupioni silk. Beautiful color & good quality fabric! Lovely fabric and excellent service.